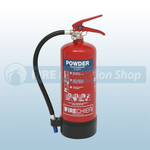 Our range of ABC Dry Powder Fire Extinguishers are widely recognised and trusted, they have become well known for their high quality finish and reliability. 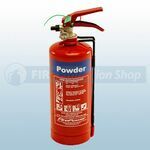 Being filled with Multi-purpose Dry Powder makes these Fire Extinguishers a good all round choice and capable of tackling all types of fire. 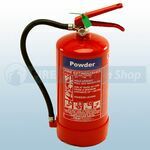 ABC Dry Powder Fire Extinguishers are suitable for Cars, Mini Buses, Taxis, Caravans, Small Boats, Kitchen Areas, Domestic Properties, Fabrication Industries, Industrial Units, Outside Events, Garage Forecourts & Workshops, Vehicles and much more. 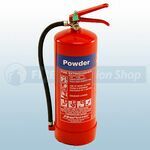 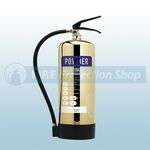 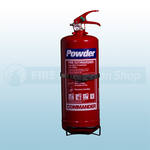 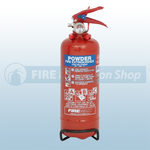 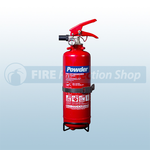 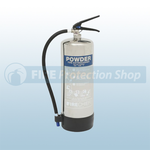 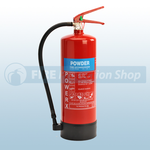 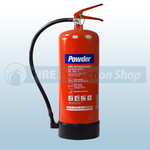 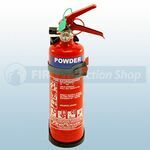 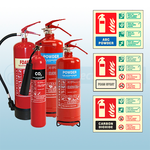 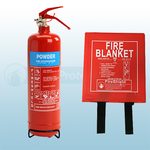 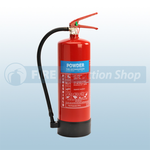 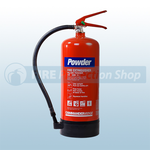 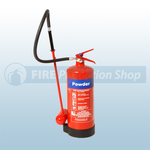 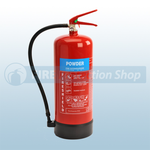 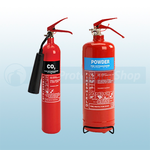 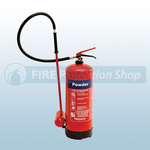 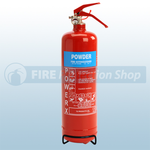 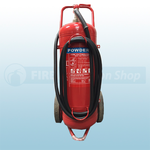 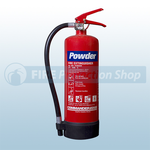 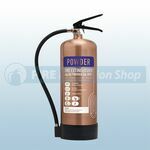 The types of risks that the ABC Dry Powder Fire Extinguisher would be used to cover are A Class materials such as wood, cardboard, paper, straw, textiles, coal, sugar, solid plastics, rubber, furniture etc, B Class materials such as petrol, oils, paints, flammable liquids and C Class materials such as propane, hydrogen and natural gas. 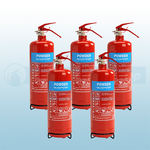 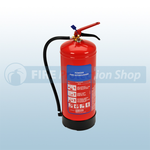 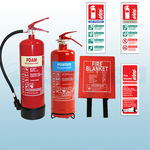 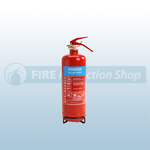 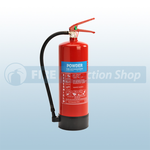 These fire extinguishers offer protection against class A, B and C fires.